In order to get you exactly where you want to be, we listen! Whether your goal is to lose weight, gain muscle, or just keep your body healthy, we listen to exactly what you want, where you're starting from, and where you want to be. Say goodbye to generic, repetitive workouts forever because our evolving, dynamic plans are custom tailored to exactly what you need to continue moving towards your goals without plateau! 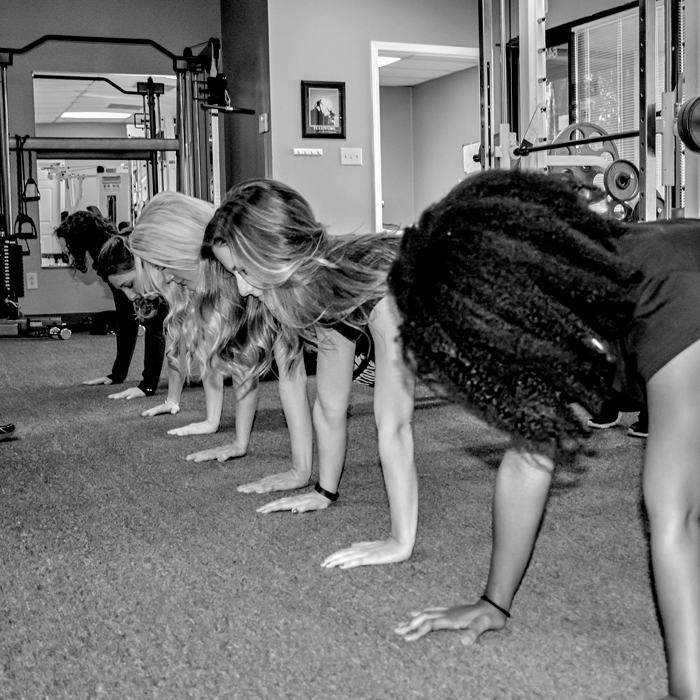 Surround yourself with likeminded, positive, and friendly individuals in a clean, energetic facility for maximum mindfulness while training. Feel good while getting in the best shape of your life. Wild Bill's ability to insightfully see exactly what you need, push you exactly as much as you need, and customize the perfect plan will help you chisel out your dream body. Wild Bill is a former Mixed Martial Arts Champion and an enthusiastic, down to earth, and professional fitness coach. He's been involved in fitness since 2013, and continues to passionately help other people find happiness with their fitness. Bill won't just help you with your workout .... He will help you create a new lifestyle. With 14 years of culinary experience, Bill can help you with a diet to coincide with your new workout regimen. Reaching and retaining your fitness goals will be an easy, fun and exciting adventure with Wild Bill spearheading your workouts. 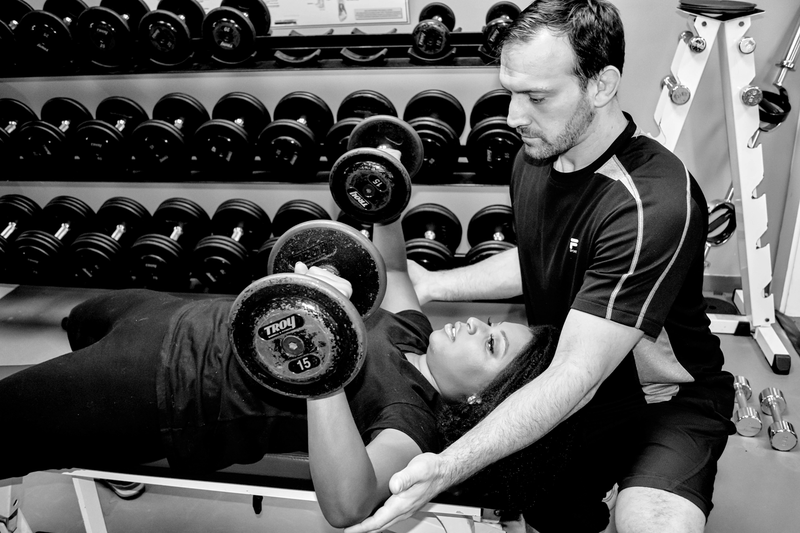 "“Bill’s extensive knowledge and commitment to his clients make him a great trainer. 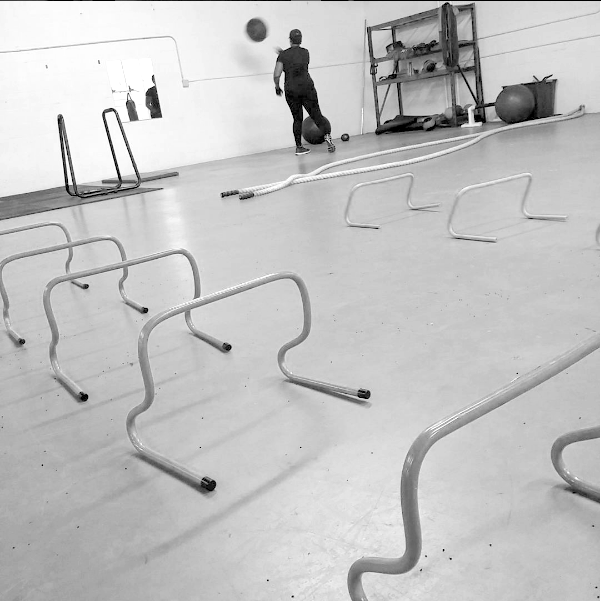 He uses the perfect combination of individualized exercise programs coupled with diverse training methods in order to achieve maximum results. Bill knows how and when to encourage and when to push. His spontaneous personality makes working out fun.” "
""I have been training with Bill for approximately 5 months. When I started, my goal was to lose weight and tone my body. 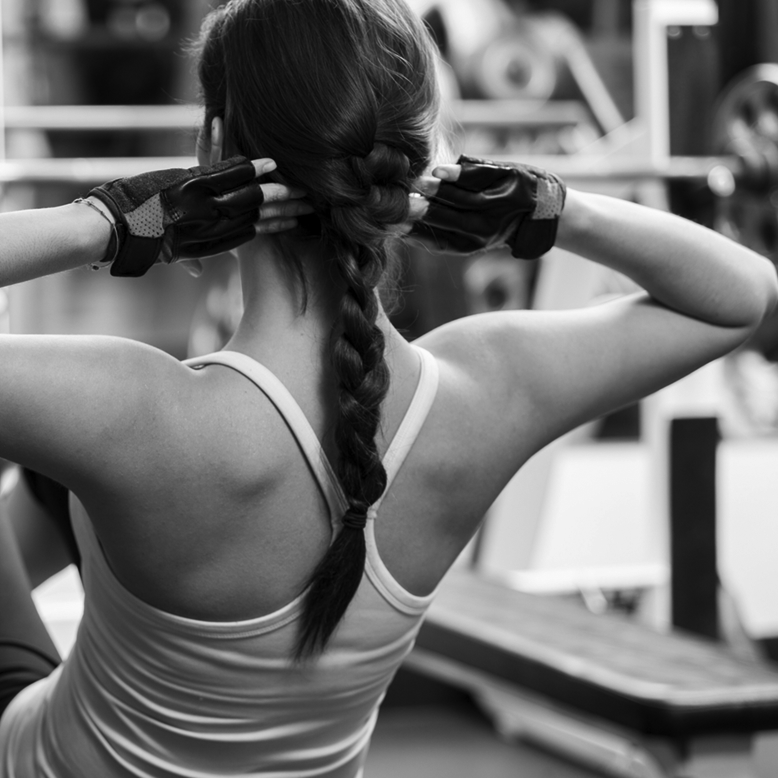 Since I have started, I have gone from being intimidated by the gym to looking forward to my workouts each day. I can now do push-ups, (and not the modified version), my endurance has increased, and my body is becoming more sculpted. It’s awesome to see the definition in my legs, my arms, and to be able to not pinch an inch on my waist! What I appreciate most is Bill’s willingness to train WITH me, to help me with my technique and form, and his patients to encourage me when I feel like there is something more challenging than my body can handle. He pushes you to the limit without you even realizing you have gone there. He is great at meeting the needs of his clients…as individuals and not collectively" "
""I've known Bill for about 6 months. I had heard how tough he was before I finally got the courage to go to one of his classes, and to be honest, they were right! He will definitely make you sweat. But in the six months I've been working out with Bill I've always felt motivated and enjoyed every second of it. I've had the chance to have a one-on-one training with him and it's the best workout I've gotten in a long time. Also, I have to give the man huge kudos on the self defense classes I've attended. I've been part of a group class as well as a private class to address specific questions and I feel like I learned so much! I look forward to continuing training with him, and I would suggest anybody who wants to feel better, do better or be better talk to him; address your concerns and let him create a workout for you."" ""We came to know Bill while my wife and I were working out at a gym he worked at. We both became quickly aware that Bill wanted to do things right so his clients could see/feel the results from their work outs. We eventually discussed with Bill a need we had for our son refine some motor skills and develop his core for Rugby. Bill took this on like a challenge. He researched the sport and even came to watch a tournament. He then applied his know how to this and tailored some workouts that have had an enormous impact on our son’s Rugby play and confidence."" ""When I decided to start training for a charity boxing match, there was no question that I wanted Bill to train me. I had taken his kickboxing classes before but had never done any type of sparring and/or actual fight training so I was a little apprehensive; however, it turned out to be a great experience. Not only did I learn a ton and improve my skills significantly but I felt great! I felt 100% ready for the fight and, even now, will continue some level of PT with Bill. He is always professional and flexible enough to work around my very crazy schedule which is hard to get with only classes. " "
""My first experience with personal training has been with Bill and I could not be happier with the results. I have only been training with Bill for a month now, and already, I both look and feel healthier. 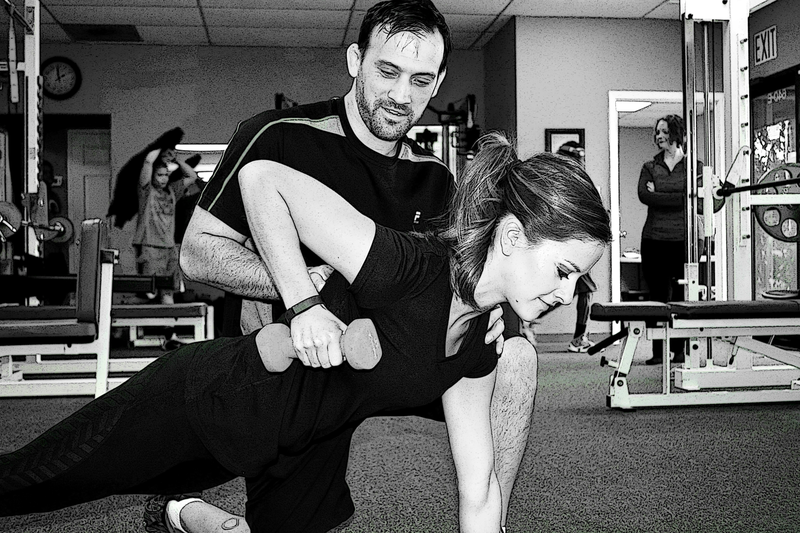 Bill provides a personal touch and commitment to his clients that makes getting in shape more efficient and enjoyable. Training with bill three days a week has encouraged me to pursue a more health life style. Thanks to bill, I am eating healthier and working out every day. On a personal level I have found Bill very accommodating and easy to talk to." "
""I have known Bill close to two years now. He is more than a trainer, he has become a friend to me over that time as well. He has not only helped me get in better shape physically , but mentally too.His extensive knowledge of nutrition taught me to eat right and gain muscle over time. The workouts are always tough, but if you want to look good you have to work hard and that is what you will get from Bill." "
""Bill is a great trainer. He really listens to what you want to work on and keeps you motivated to meet you goals. He is very flexible with scheduling and also offers a wide variety of training options." "
""He is Always professional, very knowledgeable in various exercises that will give the same results or better no matter the challenge. He is just as focused as you are in helping you meet your goal, definitely not you average trainer who is there to take your money, you've got to do the work. Every time I finish a session I feel great and" am very pleased with my results. Remember there is no elevator to success you have to take the stars." "